Latrobe was delivered in February 2017 for Hutchinson Builders. 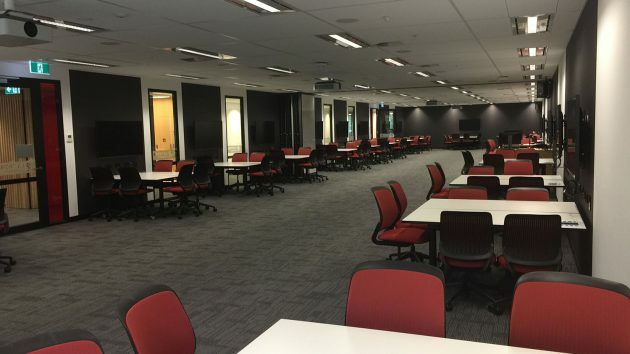 This project involved specific architecturally designed lighting installation as well as a fully comprehensive data network to Latrobe University Specifications. One Team also completed the security and lighting control sections of this installation.